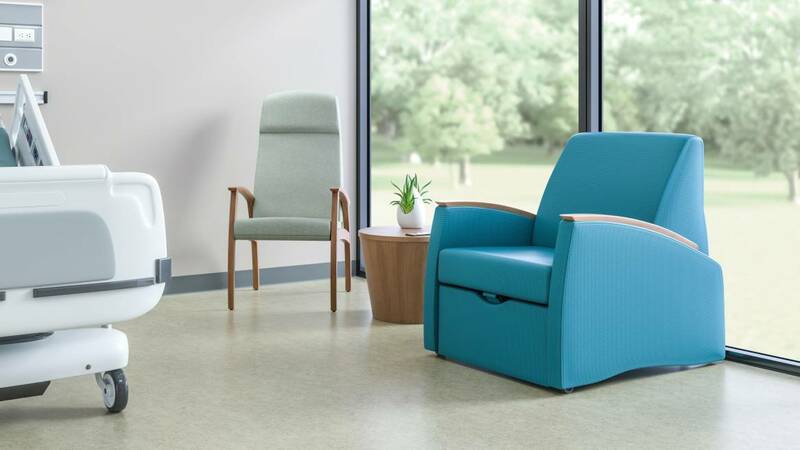 The extensive Mitra patient and lounge seating collection combines strength and beauty with slim, steam-bent curves and structural steel inner frames. In any patient room, the smart use of space is a priority – and products that can do double-duty are a necessity. Attractive, practical and comfortable, the Mitra Sleeper chair converts with ease to a sleeper, allowing a family member to remain nearby. With its wood frame and steel mechanism, the Mitra Sleeper is built to withstand rigorous use. Options including a moisture barrier seat and plastisol arm caps make cleaning easy. 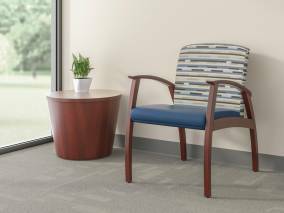 The Mitra family of seating is extensive and includes a recliner and guest seating – making it an attractive choice for healthcare organizations seeking to create a cohesive experience across multiple settings. Having supportive family or friends nearby can reduce anxiety for patients and help them receive important care information from clinicians. 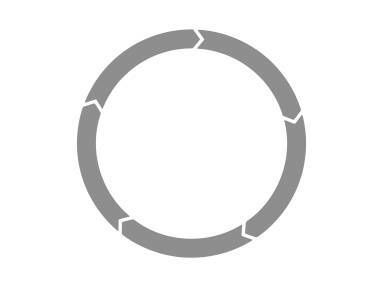 To suit a variety of users and spaces, overnight accommodations should be easy to use and flexible in configuration. The Mitra family of seating is extensive and includes guest seating, lounge seating, a recliner and tables.